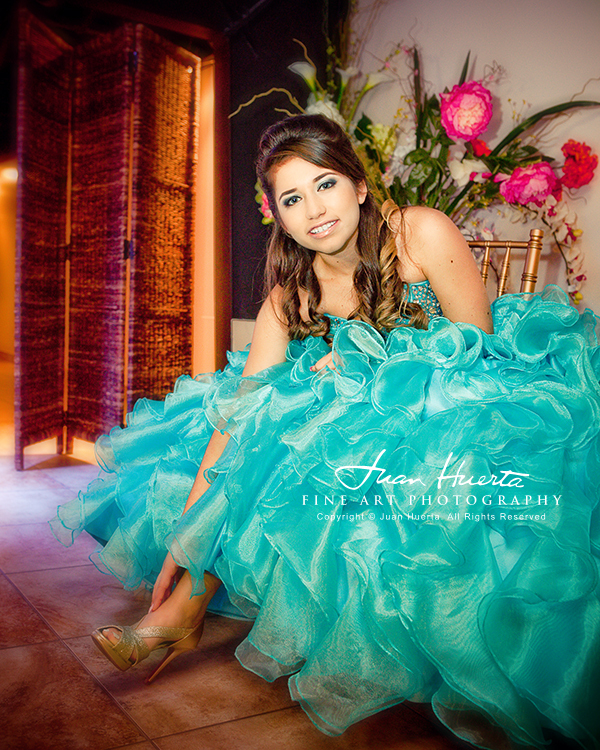 La Fontaine quinceaneras photography by Juan Huerta. 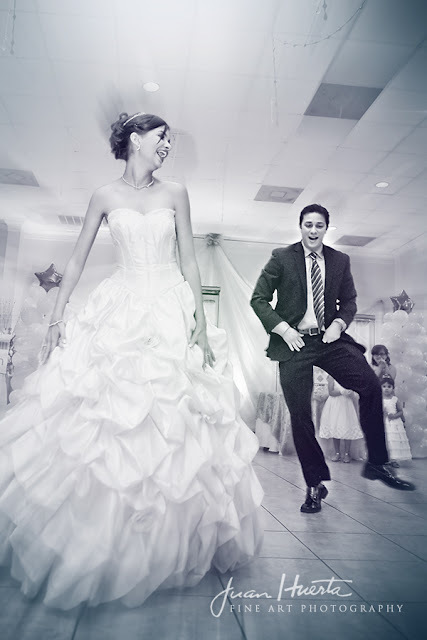 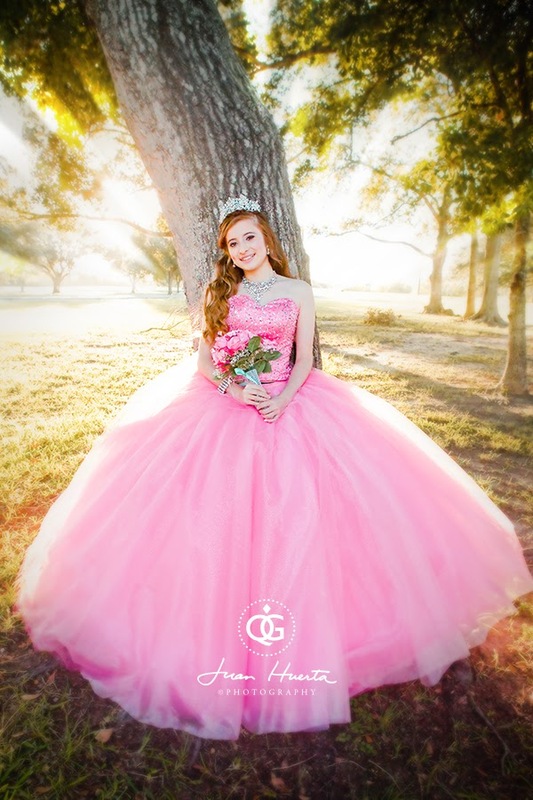 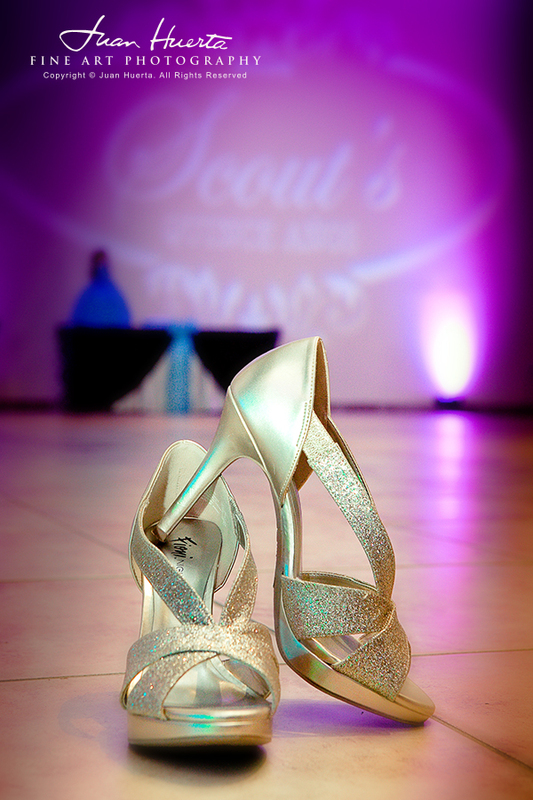 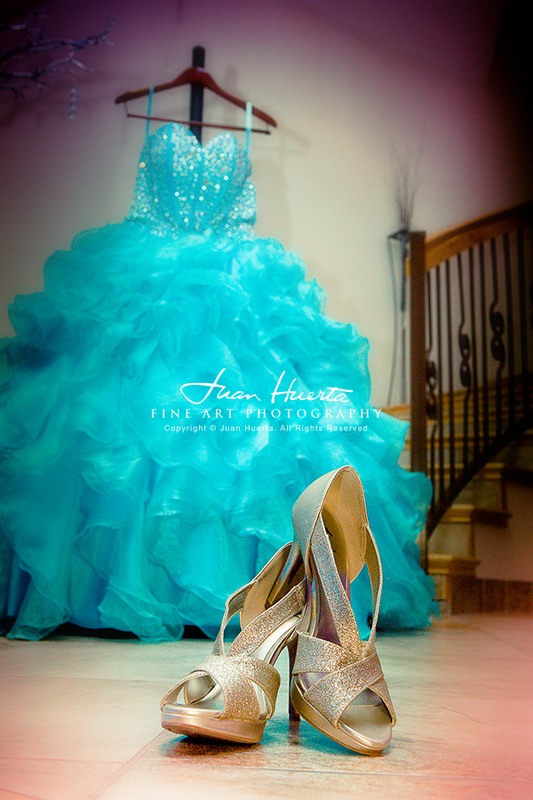 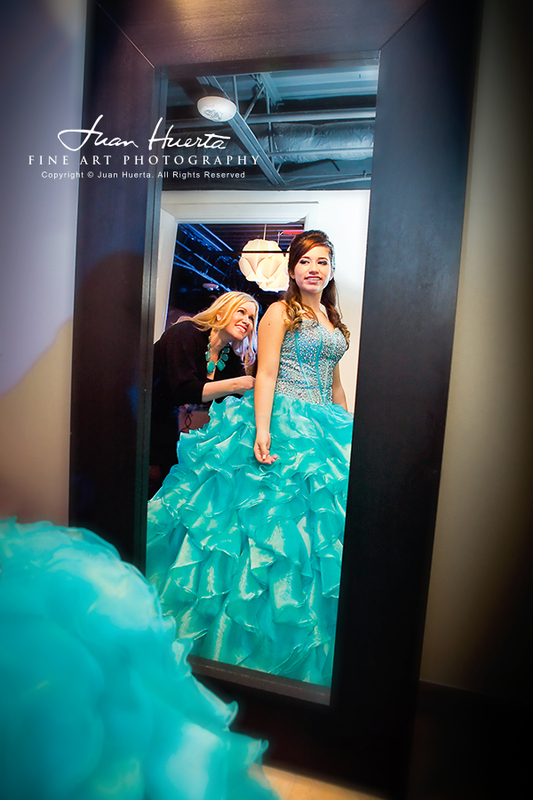 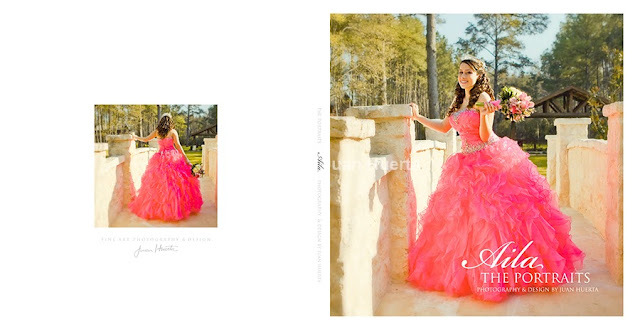 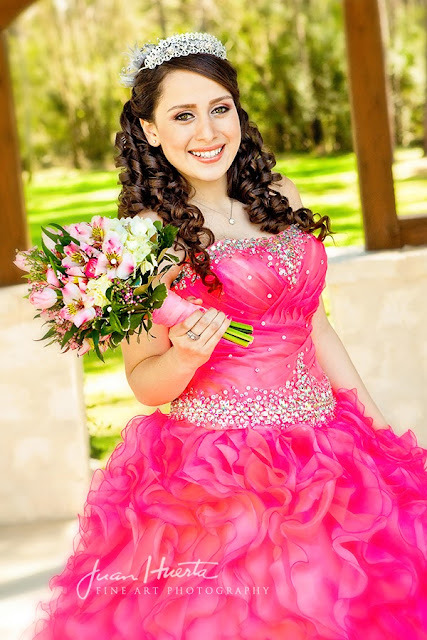 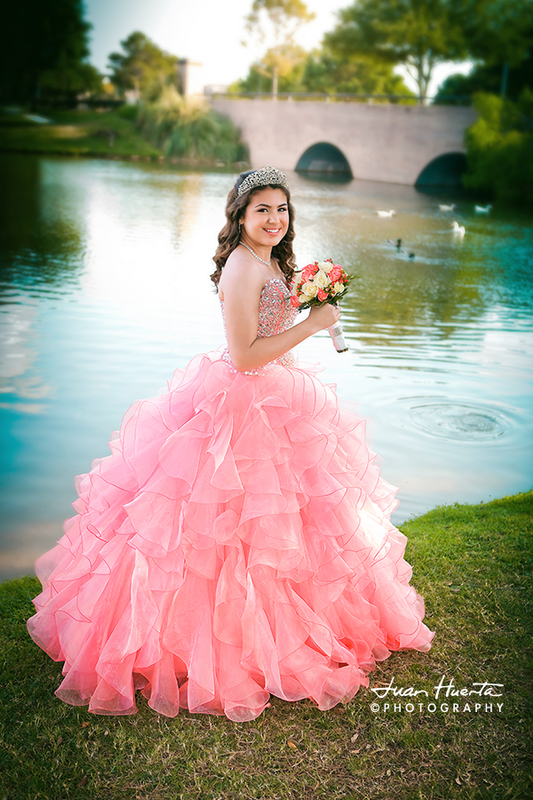 Quinceaneras photography pre-sessions with fine art prints and quinceaneras guest books, all day event day coverage available, DVD sets with all your images from the event day with your rights for re-prints. 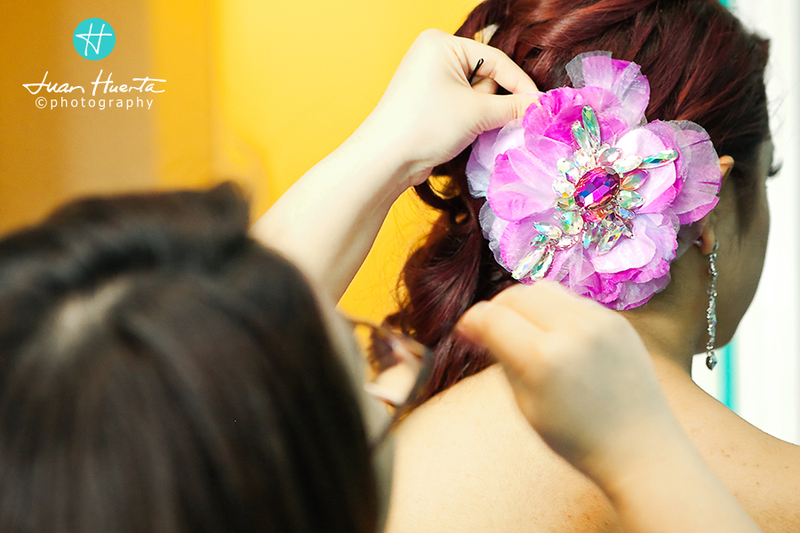 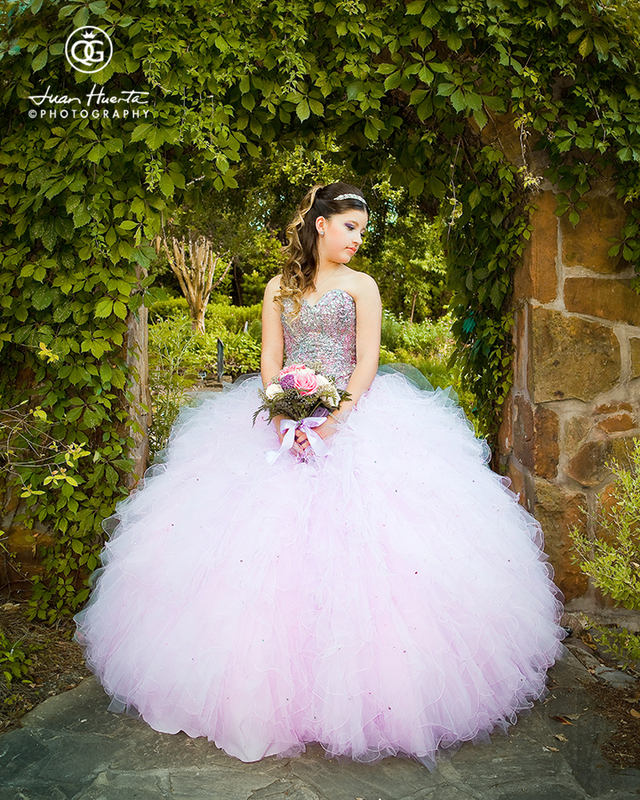 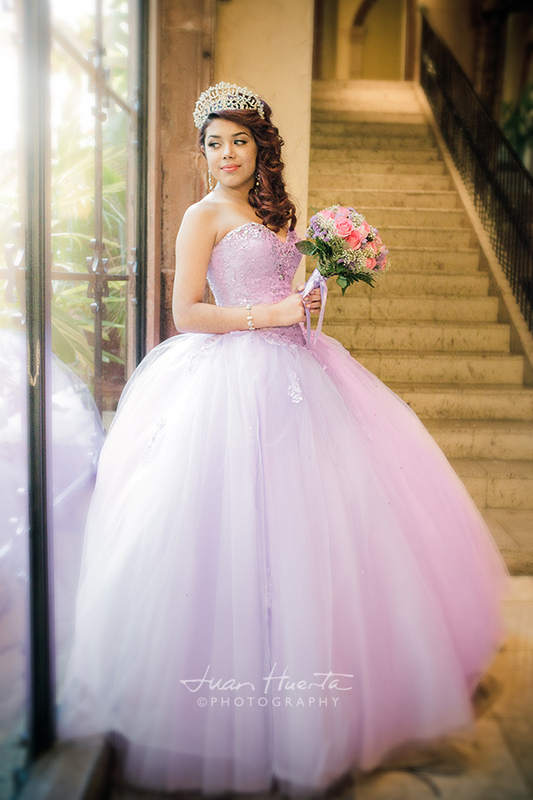 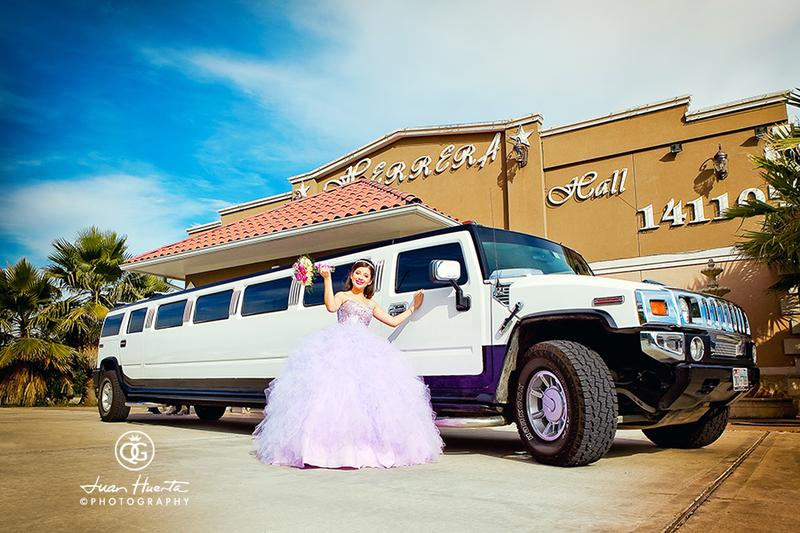 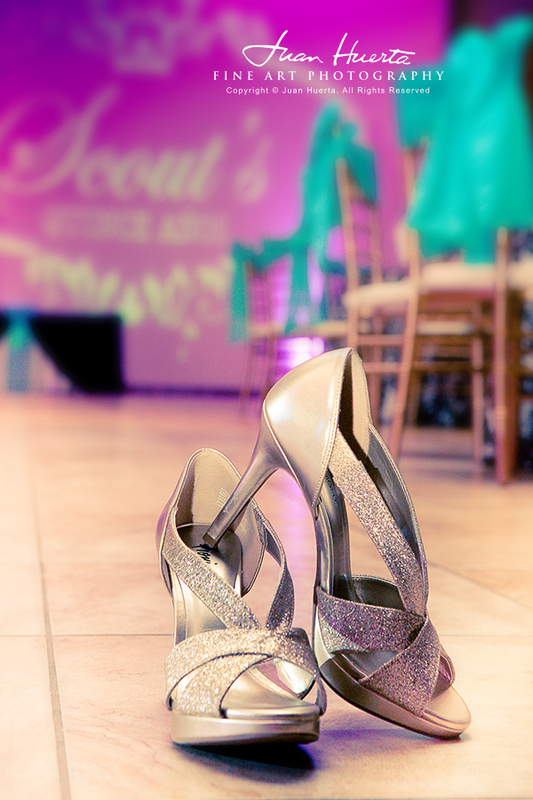 Our latest beautiful quinceanera event celebration at the VIP La Fontaine Reception Hall, here you can see some of the photographs we took during the "getting ready" session.